Course Description/Overview: The WHS Orchestra Program is open to all students in grades 9 – 12 who play violin, viola, cello or the double bass. Proper technique, ear training skills, music theory, and appropriate rehearsal/performance disciplines will be taught and maintained within the group. Students participating must be available for public performances, solo and ensemble adjudicated events, and occasional after school rehearsals. Chamber Orchestra is an auditioned ensemble, with auditions in the spring of the previous school year. Emphasis is placed on a high level of techniques and musicianship. 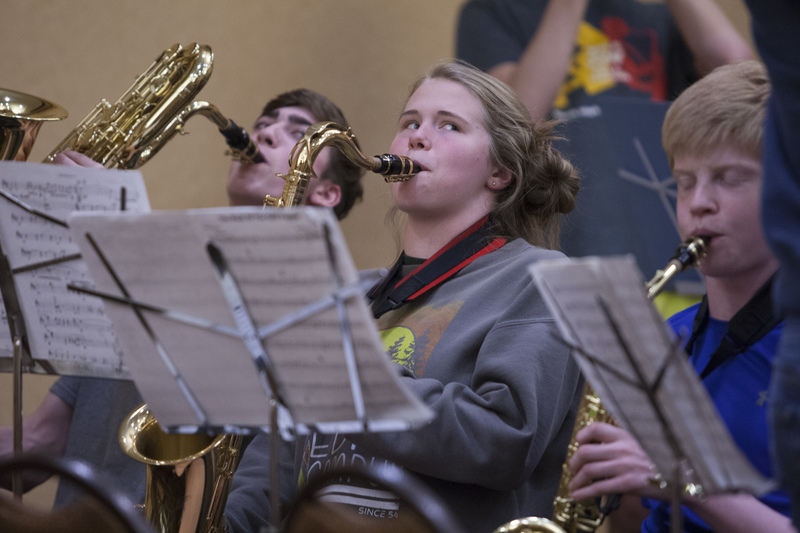 Preparation for the State Spring Solo and Small Ensemble Contest will be an integral part to the whole student musician within the ensemble. 3.1 Sing, (in Orchestra?) you bet! Students will practice and prepare Fall Concert music. Students will practice and prepare music for Fall Concert Performance.